015 / 365 – Having finally settled into my home office, I had a few cleanup tasks to complete. This included hard wiring my switch in the office to my broadband router. 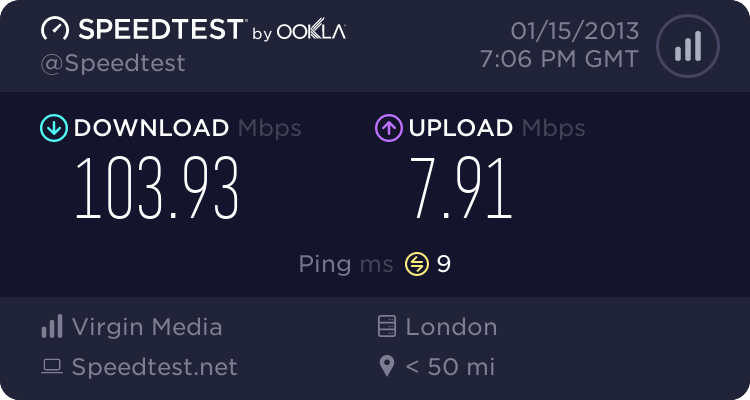 Luckily when Sky was being installed I made sure to run an external CAT5 cable along side the coax cable for the Sky+ boxes.So a few cable ties, and two RJ45 connectors later, I am now getting 100Mb+ on all the machines in the house. More importantly I can now stream media to the TV and Apple TV across a gigabit connection and don’t have to push it across wireless.